Markus Appenzeller will be one of the speakers at the Urban Conference “The Cities and Territories of Tomorrow: Tools for Positive Change” held in Krasnoyarsk on October 27th. 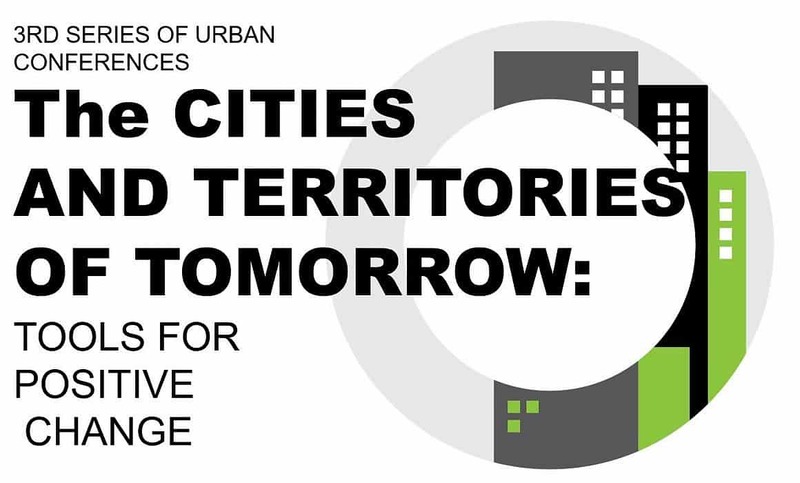 Markus will be speaking in the session: “Krasnoyarsk of Tomorrow: Urban Development Strategy” reporting of the work MLA+ is currently doing in a number of cities in Russia. The session wull be held between 14:00 and 15:30. Next to the Conference appearance, Markus will also give a lecture at the Krasnoyarsk State University. Location and time to be announced. The forum is organized by Moscow School of Management Skolkovo and Strelka KB. If you are interested in participating you can register here.